customs administration « What Happened to the Portcullis? “Borders Divide, Customs Connects” is the theme for this years international Customs Day celebrations, highlighting the central and integral role of Customs administration in the global trade supply chain. As the World Customs Organization prepares to celebrate its 60th anniversary this year, it is only fitting that this opportunity is used to acknowledge the heritage that the founders of the Customs Co-operation Council bestowed on us, namely the importance of cooperation, particularly the value of inter-connectedness among Customs and its partners. For the official WCO International Customs Day 2012 poster click here! For the international Customs community, connectivity connotes a vision of arrangements worldwide that support the smooth and lawful flow of goods, services, people, technologies, capital, culture, and ideas. It galvanizes the establishment of partnerships, the preparation of research, the sharing of knowledge, and the delivery of capacity building. Connectivity thus paves the way for community protection, modernization, and economic development. Connectivity encapsulates strengthened coordination, cooperation, and communication between Customs administrations, with other government agencies and institutions, and with the private sector, at national, regional and international levels. 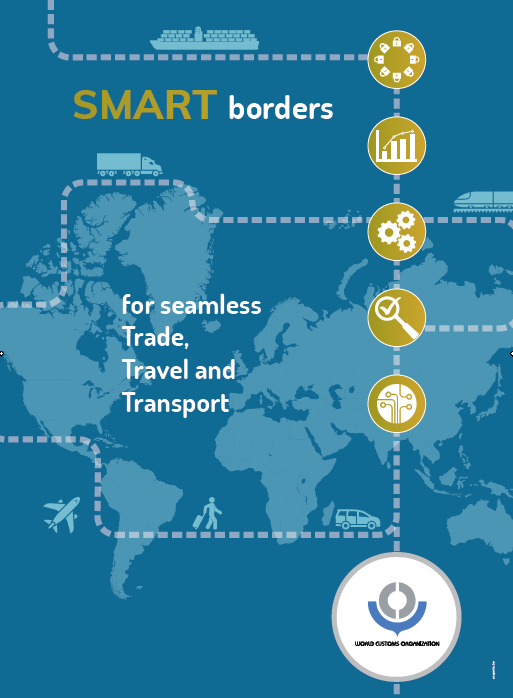 Because borders are synonymous with division, the main challenge for Customs administrations is to identify and pursue the best methods to increase connectivity, which refers to people-to-people, institutional, and information linkages, that underpin and facilitate the achievement of objectives. In fact, Connectivity is a natural progression from previous International Customs Day themes: Knowledge in 2011, particularly the sharing of knowledge to enhance the effectiveness and efficiency of Customs authorities; Customs-Business Partnerships in 2010, with a focus on supporting and improving the connective, working relationships between Customs and the private sector; and Environment Protection in 2009, underscoring the need for coordinated border management to save our natural heritage. information connectivity, which acts as an enabler and includes Globally Networked Customs, the electronic Single Window, and technology and knowledge solutions. We connect with our partners in business, those who drive the international supply chain, to provide them with a world-class service offering that will enhance their competitiveness in the global marketplace. We connect across Government administrations and agencies that collectively form the regulatory and physical frontline of this country, working towards enhanced facilitation and security for the country, its economy and society. We connect with our counterparts in Customs administration around the world on matters ranging from the sharing of best practice to active cooperation on improved Customs administration to the combating of Customs fraud and illicit trade. 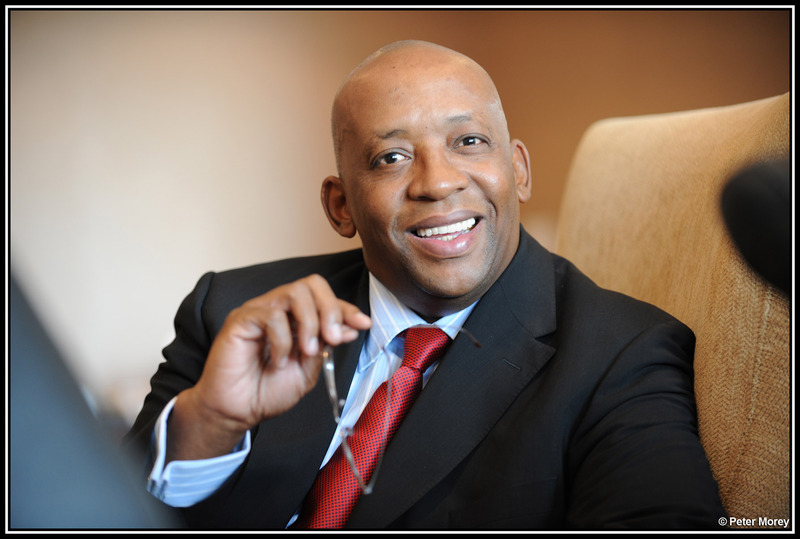 We connect within our region, on the continent and beyond to work towards greater integration and cooperation, ensuring that the benefits of global trade enhance the economic and social well-being not only of South Africa, but of our neighbours and the continent as well.